In our previous articles, we discussed classification of Surveys according to their purpose in Surveying. Now we will go on with the discussion on classification of surveys according to the method of work. The selected survey stations are connected with survey lines in such a way resulting in the formation of network of triangles. This survey is useful in surveying larger areas with uneven site boundaries. 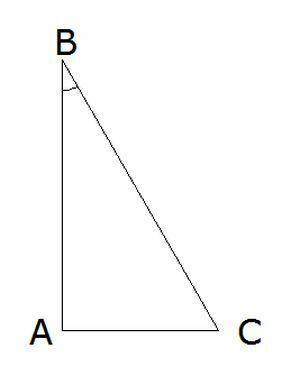 The various formulas of the triangle are used to determine and area and various dimensions of the site. The whole area is divided into various transverses for the easy surveying. Since this method involves division of survey area into various transverse, it is termed as Transverse Survey. A transverse is a geometrical figure consisting of more than three sides.